Jolly Roger I did it just for fun and hope it could be useful for you. I think it's good graphic for t-shirt or other stuff. 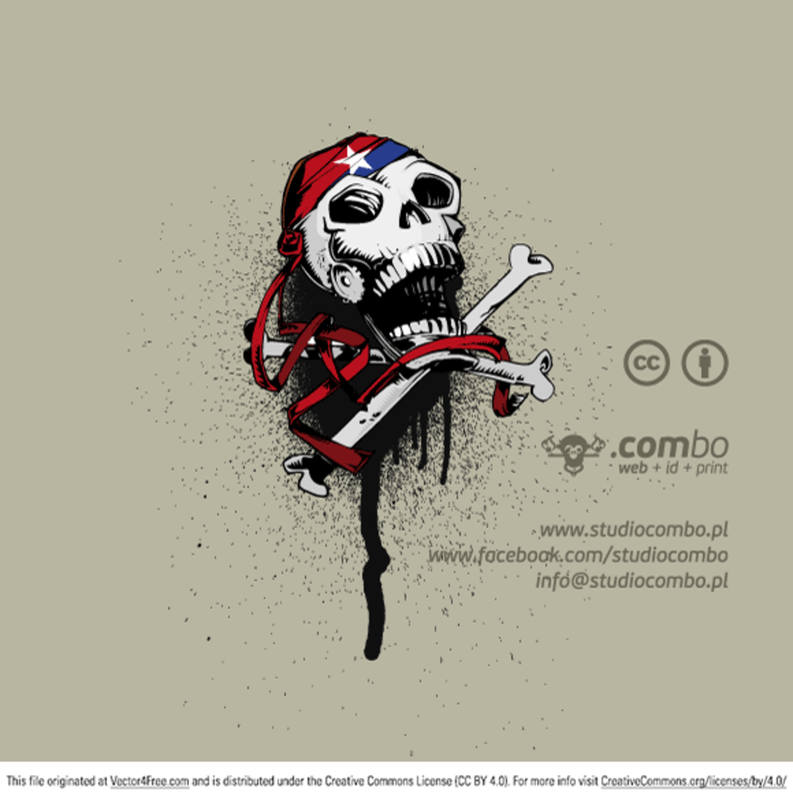 If you use this design or just like it - please link to my site (www.studiocombo.pl) and / or add to combo's fans on facebook (http://facebook.com/studiocombo).